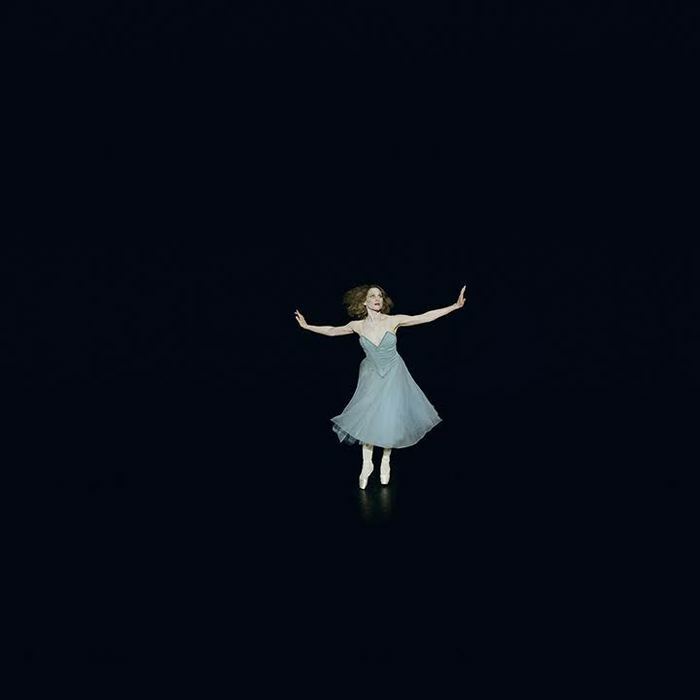 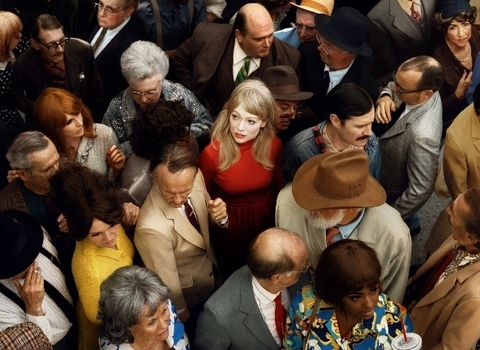 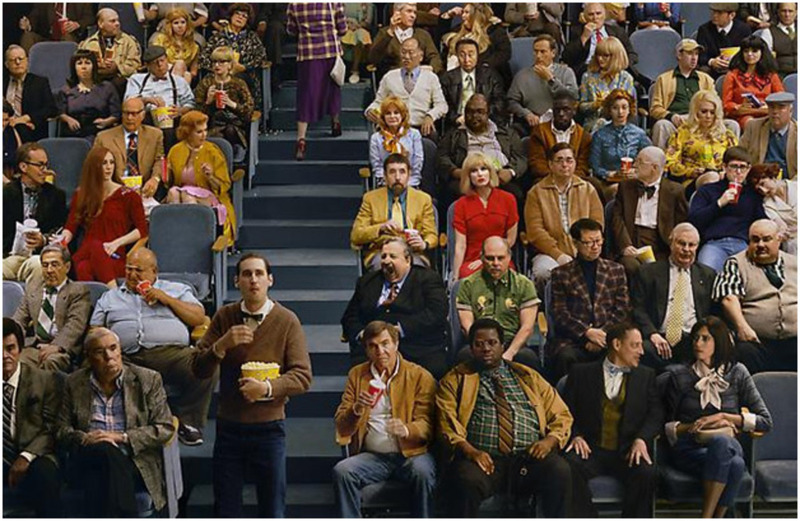 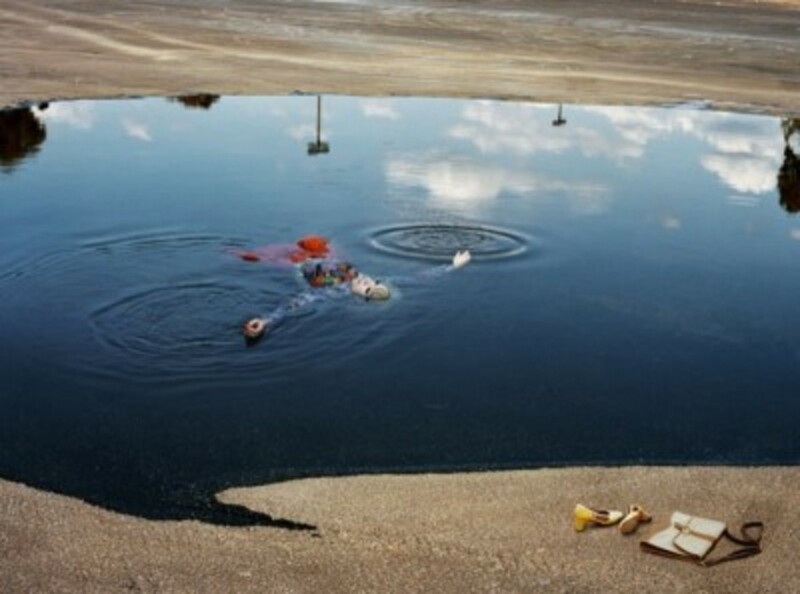 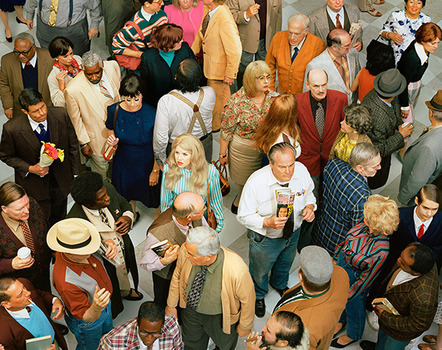 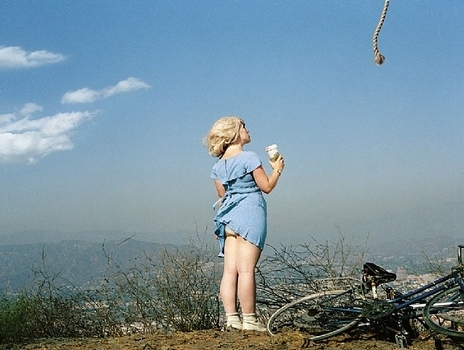 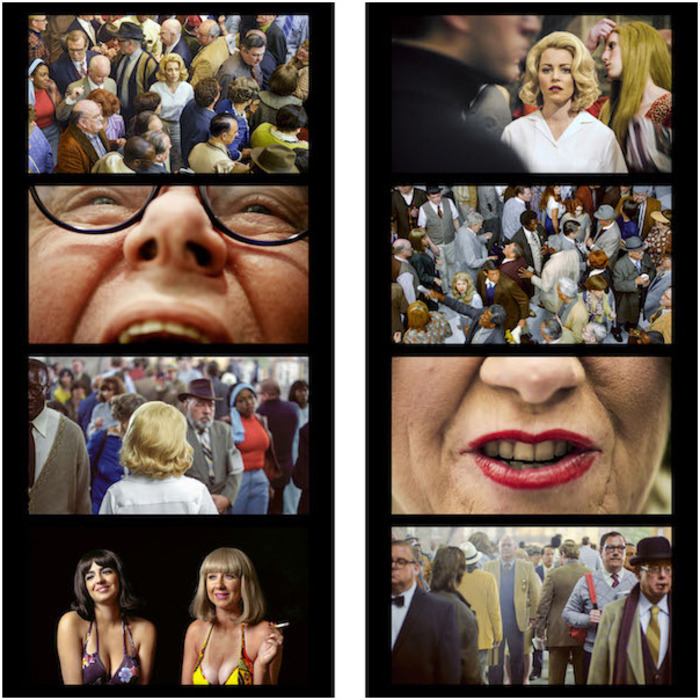 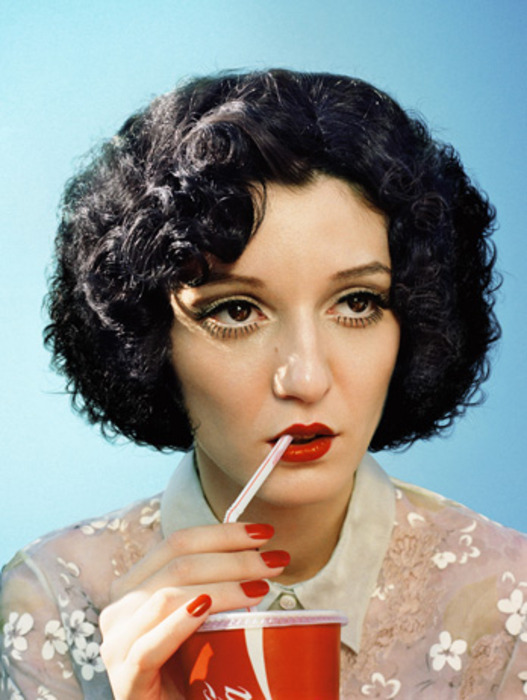 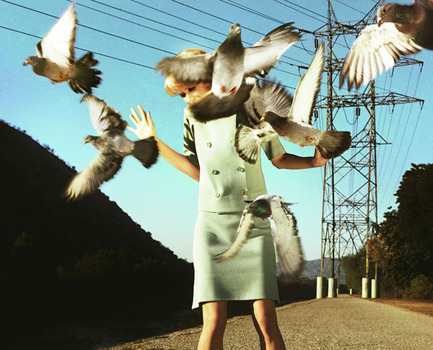 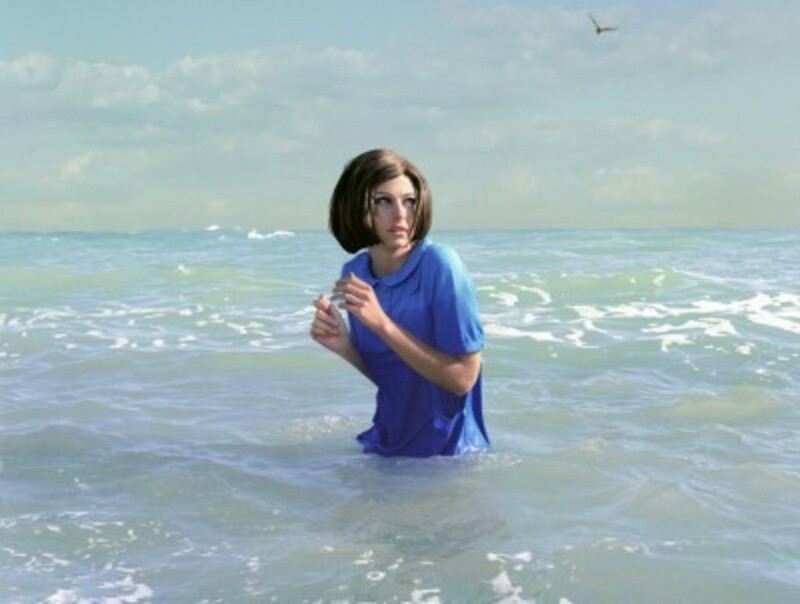 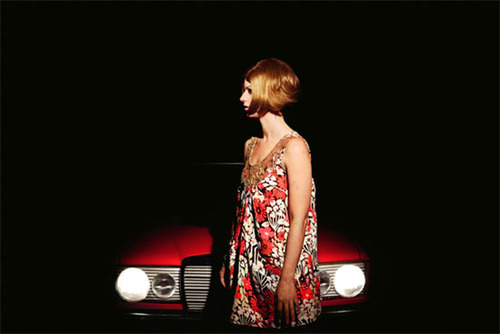 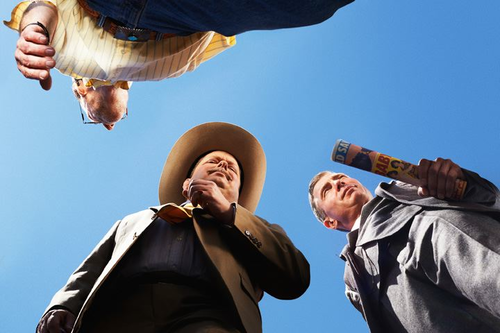 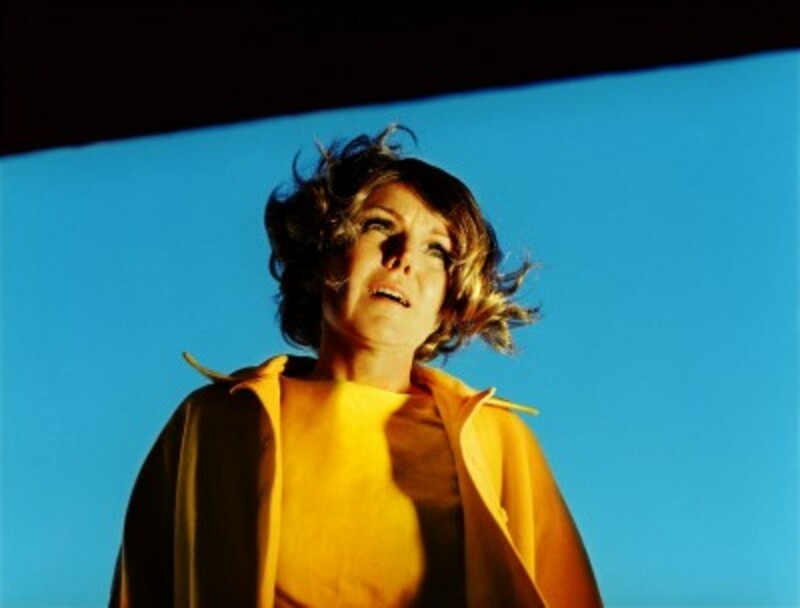 "La Petite Mort Film Still #5," , 2012 Archival Pigment Print © © Alex Prager. Courtesy of Yancey Richardson Gallery, New York. Untitled, 2014 Archival Pigment Print 59 X 88.5 Inches (149.9 X 224.8 Cm) © Courtesy t he artist and Lehmann Maupin, New York and Hong Kong.